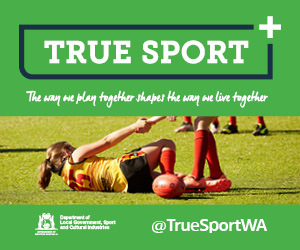 In 2008 the WA Football Commission (WAFC) undertook a review of its current member protection Policy with a view to make it more user friendly for everyone involved in football. The review was an extensive process involving staff from the WAFC, Department of Sport and Recreation, Australian Sports Commission, WA Sports Federation and in conjunction with WA Football Volunteers. The WAFC is committed to fair and safe play in Australian Rules football. 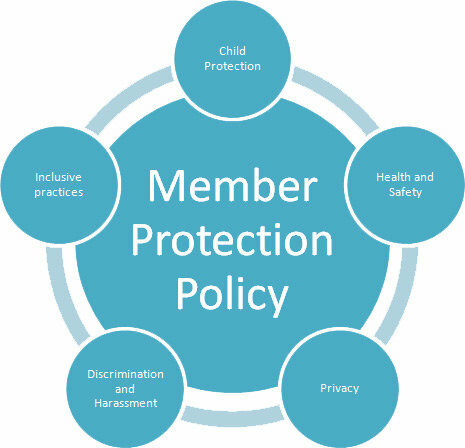 This Member Protection Policy aims to provide the best possible environment in which its members, service providers and employees including volunteers can excel and discharge their responsibilities to ensure the peak performance of all individuals, teams, competitions and programs. Each pillar will have its own booklet which will outline the relevant WAFC policies, best practices, document templates along with complaints handling and resolution practices.